The ongoing rollout of the National Broadband Network has been put in a shadow recently: the looming rise of 5G has slowly become the elephant in the room. Which leads to a specific question: Is the rise of 5G going to kill the nbn™? On the face of it, it seems there's a strong case to be made for mobile over anything else. The evidence is clear that 5G can theoretically achieve speeds of more than 1gpbs, with a realistic expectation of 100mpbs. That’s higher than many other nbn™ customers now. But speeds alone do not make for network superiority. While 5G represents a fantastic technology for some users, it isn't going to kill the nbn™. Several of the nation's largest telcos have committed to building 5G networks. At the same time, telcos have started playing with the idea of unlimited mobile data. Vodafone, Optus and Telstra have all recently announced these plans – plans that were unthinkable even a few years ago. Though it should be noted users will have their speeds throttled after a limited number of gigabytes of downloads. Given the increasing amount of data users consume on mobiles, it seems both the rise of 5G networks and unlimited plans make it attractive for users to just live on 5G without a wired connection. But that's unlikely. Instead, 5G will most likely be a complementary service. Great for some users as a dedicated service, but for most people it will sit side-by-side with whatever internet connection they already have. There are several reasons why that's the case. Telstra has already said any 5G network will cover just 5% of the population at its inception. Not to mention the cost. Estimates for covering Europe in 5G networks range into the hundreds of billions of dollars. It's impossible to say how much exactly it would cost to open 5G networks in Australia, but similar estimates would be in line with that figure. Additionally, the centralised nature of Australian cities means any rural expansion will be both costly and timely. 5G services are set to begin in 2020, and even then most devices will be dual band (both 4G and 5G for some years). Those costs have to be passed on to users, which means it won't necessarily compete on price with the nbn™. Also consider that 5G signals are meant to operate at low latency, powering connections for things like automated cars and connected devices. The idea behind 5G is that it can power a number of different types of devices – but the diversity in that service also comes with a cost. 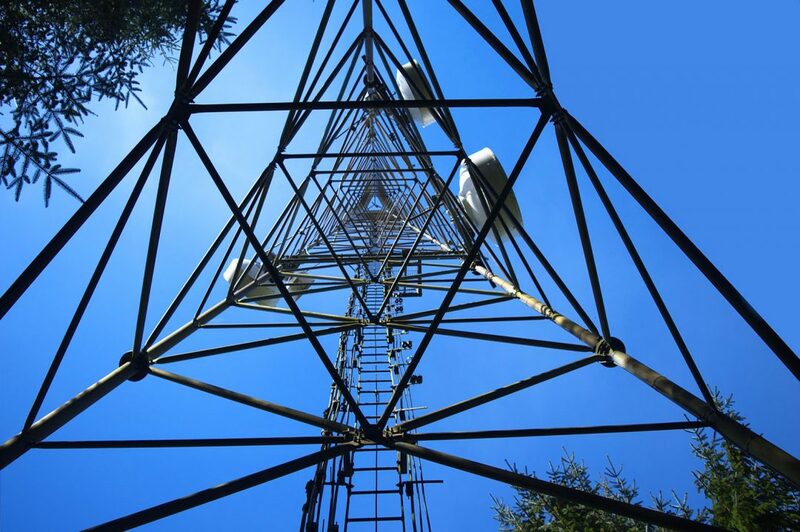 The 5G networks will still need backhaul for them to be operational. This means fibre in the ground, serving those antennas and base stations. The nbn™ is already rolling out new technology types such as Fibre to the Curb so that users can gain speeds of up to 1Gbps in the future. Future upgrades are well within the realms of possibility – unlike mobile networks, which are somewhat harder and more complex to upgrade. Not a nefarious one, but an agenda nonetheless. Building out 5G networks instead of relying on the nbn™ means telcos can retain their larger margins, versus an 'everyone pays the same price' wholesale network. There's an intrinsic motivation there for telcos to sell 5G as the next big thing, even if the technology itself won't necessarily support people's everyday needs. There is no doubt 5G is a fabulous technology, but it will be used best in situations where temporary, high-speed data is valuable. So will 5G kill the nbn™? Never. The two networks serve different purposes, and that’s ultimately more exciting than one taking over the other.